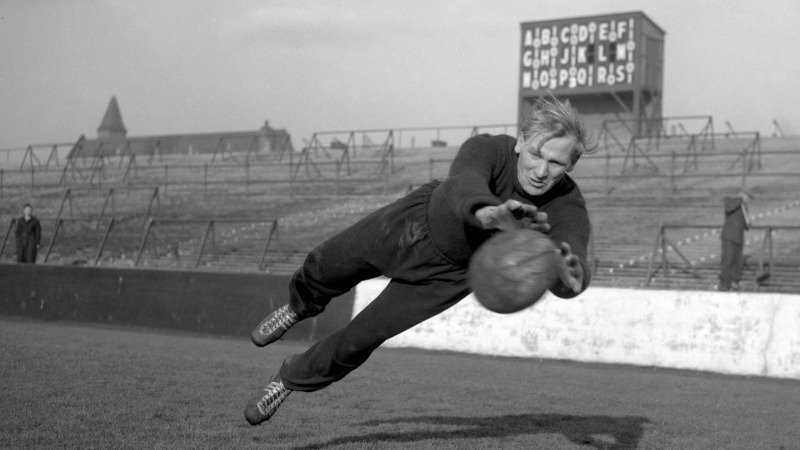 City legend Bert Trautmann, the German goalkeeper who won the FA Cup with City in 1956, has died at the age of 89. Trautmann is best remembered for playing the final 17 minutes of City's Cup final win against Birmingham City with a broken neck. 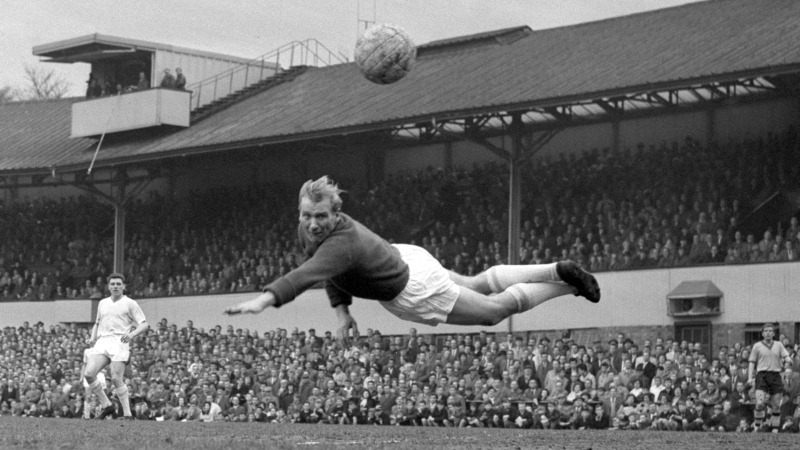 He played more than 500 times for City between 1949-64, having first arrived in England as a prisoner of war. A true legend who had a truly remarkable life.